Our first Summer Night of the season at Coastside Church is almost here! Get out your trivia-playing, bingo-lucky skills and come out to our Pizza and Potluck Games night! Kids, get ready to have fun in the jumpy house! We'll provide the pizza and prizes, you provide the salads/sides or dessert. Bring your family! Invite your friends! To help us make this event a success we are still looking for volunteers, please click HERE to sign up (we still need lots of helpers!). Men's Bible Study group would like to welcome all of the men at Coastside to join them for a night of fellowship and food next Tuesday, June 5th at Alma Heights Library as they prepare to take a summer break. 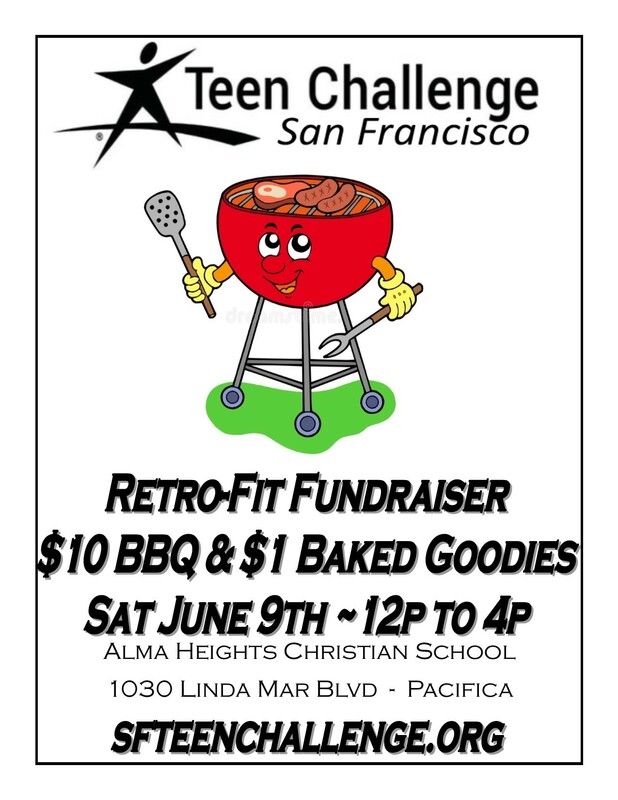 Please arrive by 6:30pm, and bring your donations for the Teen Challenge Fundraiser. Have you gotten your car washed by a group of guys on a Saturday here at AHC campus? Here is some information about the group that your car wash money is supporting. Teen Challenge is a worldwide non-profit organization that helps men, women, & children to have a second chance at life. It is a safe place for those who have struggled with life controlling issues such as drug/alcohol addiction or gang affiliation. At Teen Challenge they find help and hope for a new life. Their San Francisco center was established in 1964 and houses up to 30 men from age 18 and up. The program is voluntary and provides food, clothing, peer counseling, work programs, and classes to educate men in lifestyle changes. meats, sodas, baked goodies, paper products. Please contact our church office with any questions at info@coastsidechurch.com. 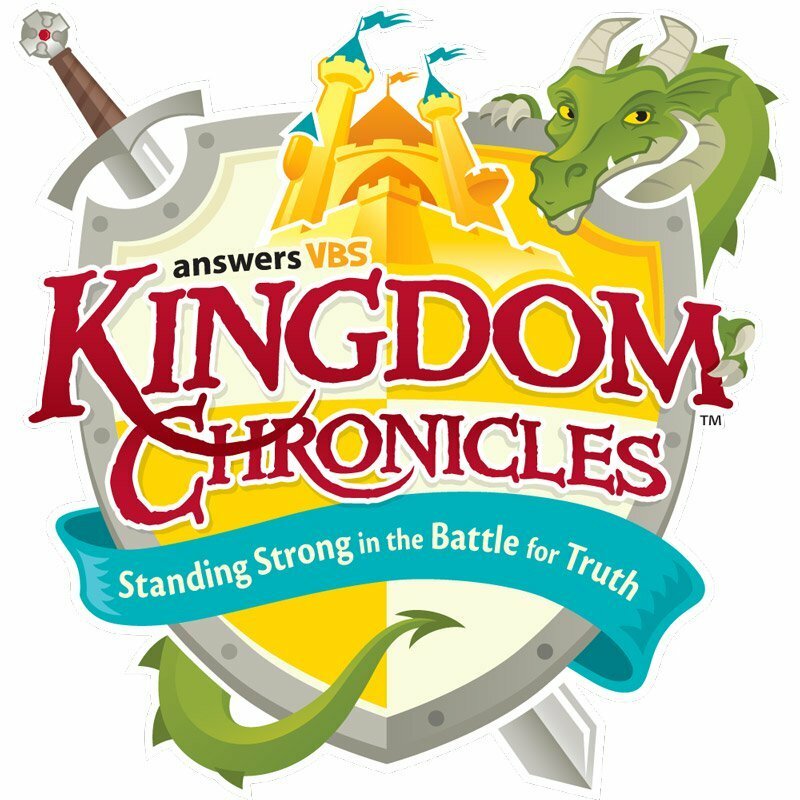 VBS invitation fliers are available at church. Supply Needs: please bring on Sundays. Have you signed up with RightNow Media yet? 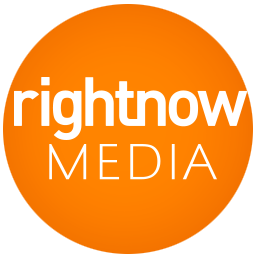 A few months ago our church announced that we now have access to an extensive, new video library called RightNow Media! We believe that RightNow Media is a good tool to serve you as you live out your faith at home, at work and in your neighborhood. RightNow Media has videos for everyone—kids, youth, parents, married couples, college students, single adults, working professionals—all aimed at helping you grow. If you haven't had a chance to check it out and sign up, you may do so HERE.